A preview from a few Hatteras windsurfers, Andy McKinney, Ken Ahrendt, Brian Klauser and Sarah in Hatteras about the American Windsurfing Tour East Coast Stop Sept. 12-15th. Doesn’t this look like a windsurfing paradise? 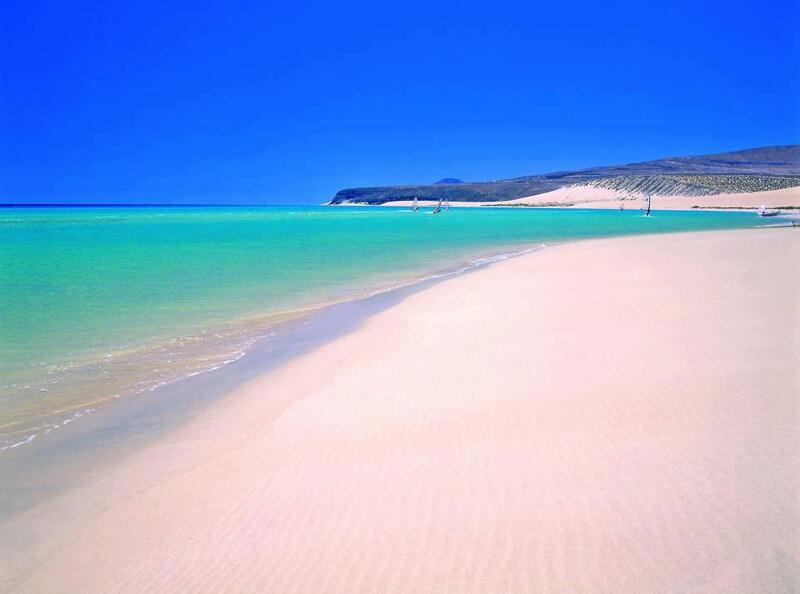 Its Fuerteventura in the Canary Islands.